This album is my third CD and my first for the TCB label. I always wished to do a recording with a singer and a piano player. At the same time, I didn’t want to abandon my ten year collaboration with guitarist William and bassist Emmanuel Chabbey. So I tried to bring everything and everybody together. Giovanni von Essen, who arrived recently from New York, lives now in Paris. When I heard her singing at a Jam Session I asked her immediately to participate on my recording. 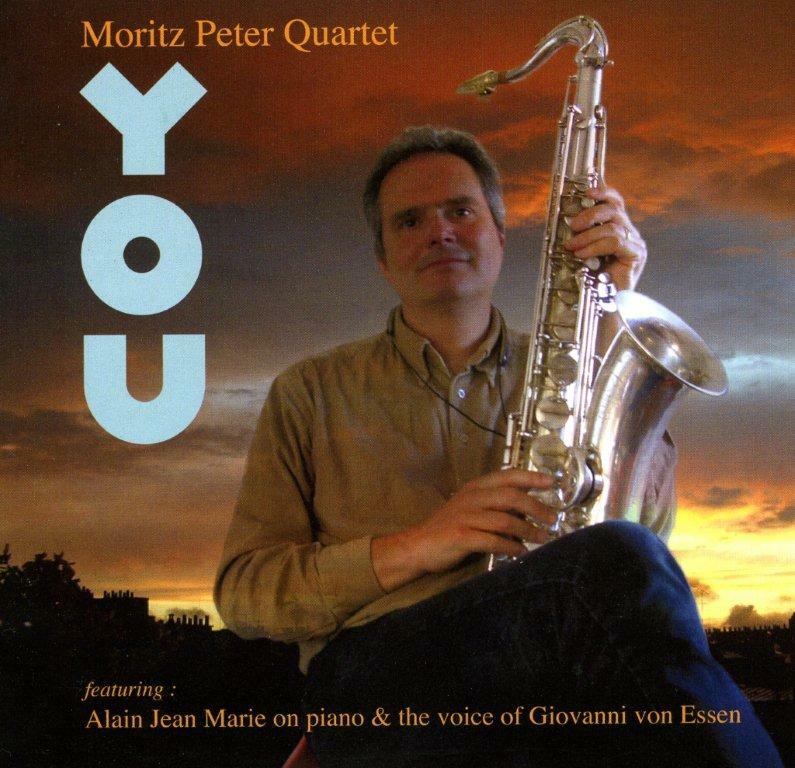 Alain Jean Marie is not just one of France’s first addresses if you need a piano player. His personality and musical taste brings out the best of every musician. The same goes for drummer Mourad Benhamou who has a great sense of rhythm and time. The possibility to bring all this fine musicians together in a recording studio and perform my music is a true “moment de bonheure”. My idea was to do a kind of easy listening recording without loosing the energy and deepness that characterizes good music. It’s up to you to decide if it happened or not.